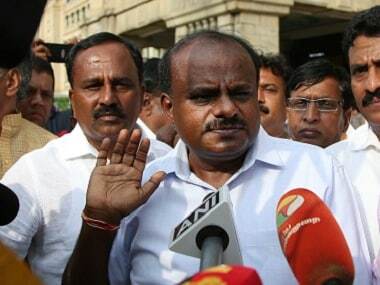 Karnataka chief minister-designate HD Kumaraswamy will be sworn-in for the second time in 12 years on Wednesday. PTI reported that even though Congress has mooted two deputy chief ministers for the numerically strong party in order to strike a balance with the JD(S), the regional party is believed to be not in favour of this proposal. 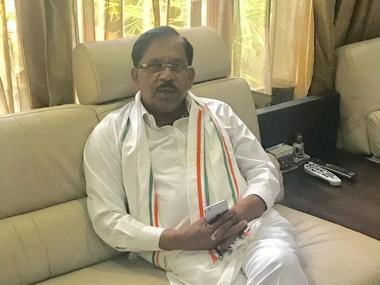 Karnataka Pradesh Congress Committee (KPCC) chief G Parameshwara is among the frontrunners for the deputy chief minister's post. Parameshwara won election from Koratagere constituency in Tumakuru district by defeating JD(S) candidate Sudhakar Lal making it his fifth victory in state elections. According to Karnataka Congress' official website, former prime minister Rajiv Gandhi had seen potential in Parameshwara when he had visited Tumkur. Parameshwara was first appointed as KPCC joint secretary. Parameshwara has been the KPCC president for eight years now. He was appointed as KPCC president on 27 October, 2010. He has been elected to the Karnataka Assembly four times. He has represented Madhugiri in 1989, 1999 and 2004, and Koratagere in 2008. However, in 2013, Parameshwara was defeated in Koratagere, according to The Financial Express. At that time, he was one of the top contenders for the chief ministerial post but because of his defeat, Siddaramaiah was chosen as the chief minister. Parameshwara has served as the minister for sericulture (1993-94) and minister for higher education (1999-2004). Karnataka will also get its first Dalit deputy chief minister if Parameshwara is appointed to that post. 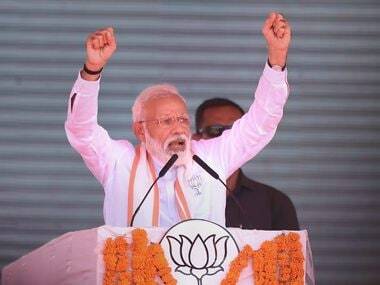 On Monday, Parameshwara had said that difficult times were ahead, but there was a need to stop the BJP from coming to power in the southern state. 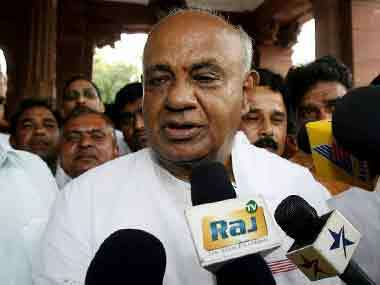 He had said he understood the sentiments of many who were averse to a tie-up between the Congress and JD(S). 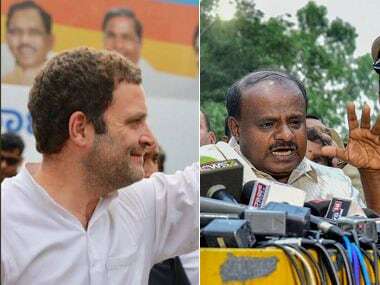 However, the need to keep communal forces away from power made the Congress lend support to JD(S), Parameshwara had said. "I do understand the sentiments of many people that we should not have gone with the JD(S). But there was a need to stop the BJP from coming to power again in Karnataka. Keeping this in mind, our seniors took a decision to support the JD(S). We all must accept their decision," he had said.